At MBK, we understand that a move from a long-term residence to an Independent Living community is a major life change. Our understanding of this transition allows us to introduce people to maintenance-free Independent Living at The Firs in Olympia, WA, in a way that is thoughtful and caring. From the moment people arrive on our lush and beautifully landscaped grounds, they can sense the positive energy and warmth that infuses our community. Our lodge-style interiors feature an easy elegance that lends a cozy, inviting ambiance to every occasion. Private and spacious studio, one, and two bedroom apartment homes offer sophistication and deeply comfortable living. 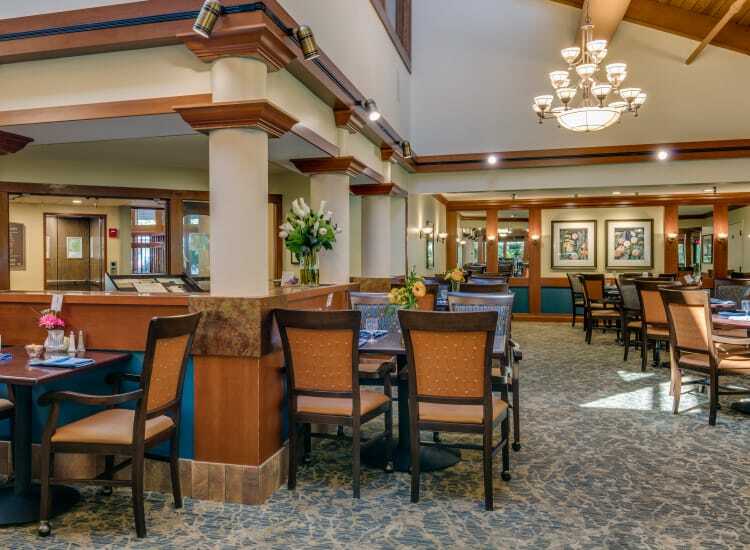 Enjoy a delicious meal among friends in our gracious, contemporary dining room, grab a cup of coffee from the bistro, or head to a nearby eatery in the Historic District. There’s always an attentive team member onsite to make sure you have what you need and feel perfectly at home. 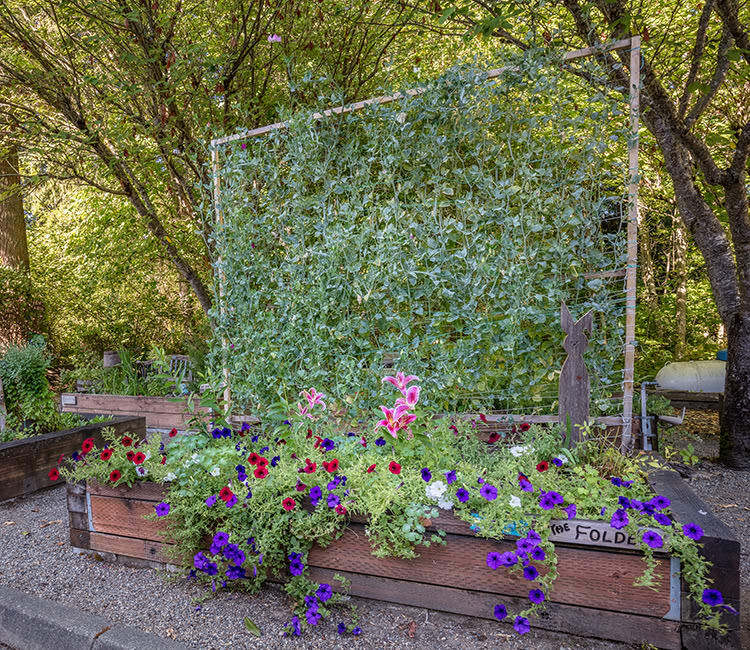 Let us introduce you to the wealth of possibilities for healthy, vibrant living in Olympia, WA, at The Firs. Contact us to schedule a private tour.